Cpl Billy Ramsundar, charged with assaulting a photographer from the T&T Guardian, was granted bail in the sum of $80,000. PHOTO COURTESY TTPS. 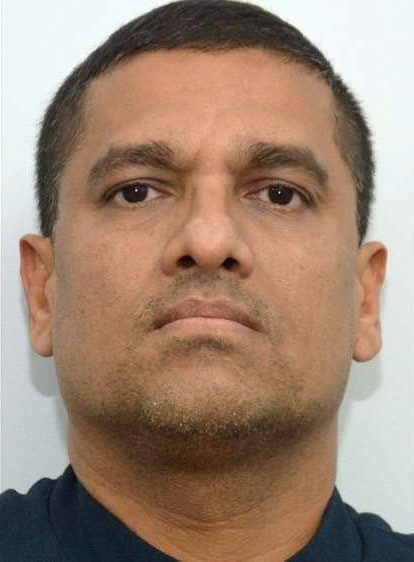 Corporal Billy Ramsundar was granted $80,00 bail by a Justice of the Peace on Wednesday after he was charged with assaulting Trinidad Guardian photographer Kristian De Silva and damaging his camera. Ramsundar is expected to appear before a Siparia Magistrate on Friday morning. Stay with Newsday for more updates. Reply to "Police officer charged with assaulting photographer gets bail"